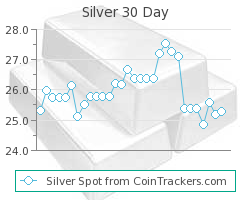 Coin Dealer Insight: 1964 was the last year for the 90% silver/ 10% copper Washington quarters. 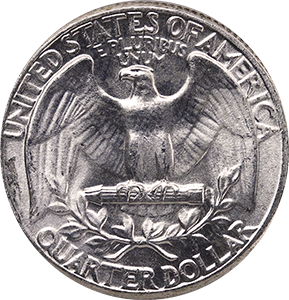 Even though this is the last year silver Washington quarters were struck, over 1.16 billion Washington quarters were struck. 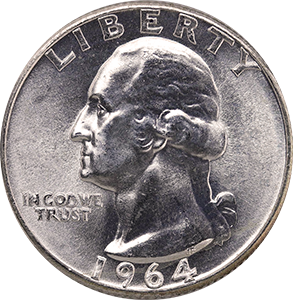 This was done to eliminate silver blanks being held since all silver coinage (dime, quarter, half-dollar, dollar coin) were to be switched to the new copper/nickel clad composition in 1965. 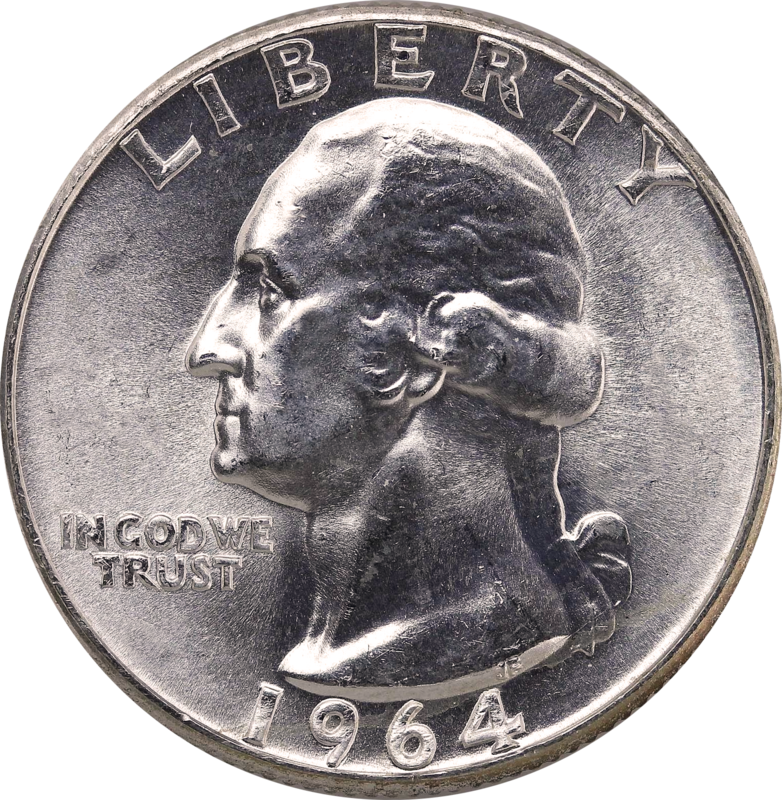 Because of such a huge production, 1964 Washington quarters only hold "common" value. Also of note, proof sets struck from 1932 through 1964 were all struck at the Philadelphia Mint. 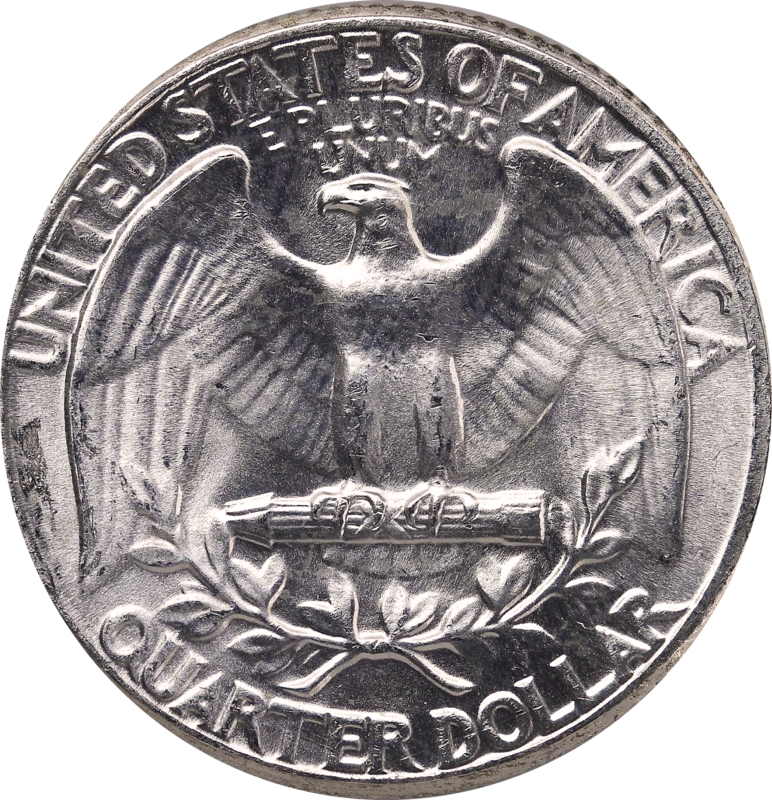 Production: 704,135,000 Washington Quarters were minted at the Denver mint in 1964.